One common issue for clients is the limited amount of storage available with cPanel based hosting. However it isn’t really a problem if you learn how to manage it properly. This means you need to take action when you get one of those ‘Mailbox quota notification’ emails. Click the ‘Show Password’ box and put in your computer password to reveal…. 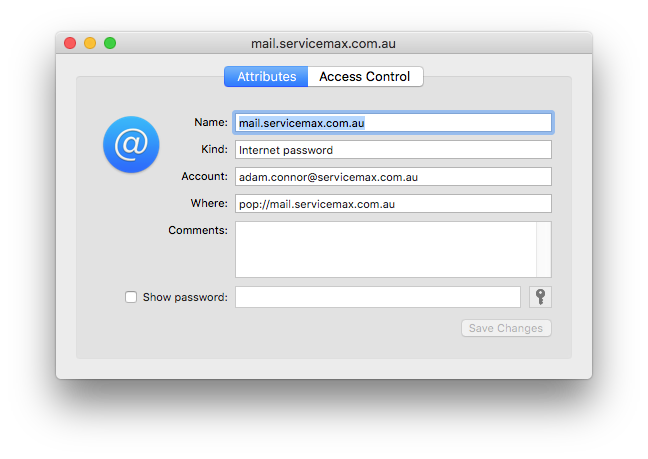 When you log in, you may be asked what mail GUI to use, Horde, Squirrelmail or roundcube. It doesn’t matter which one you choose, but we’ll do the next steps with roundcube. roundcube will open on your Inbox. Clear everything out of there that you don’t need. 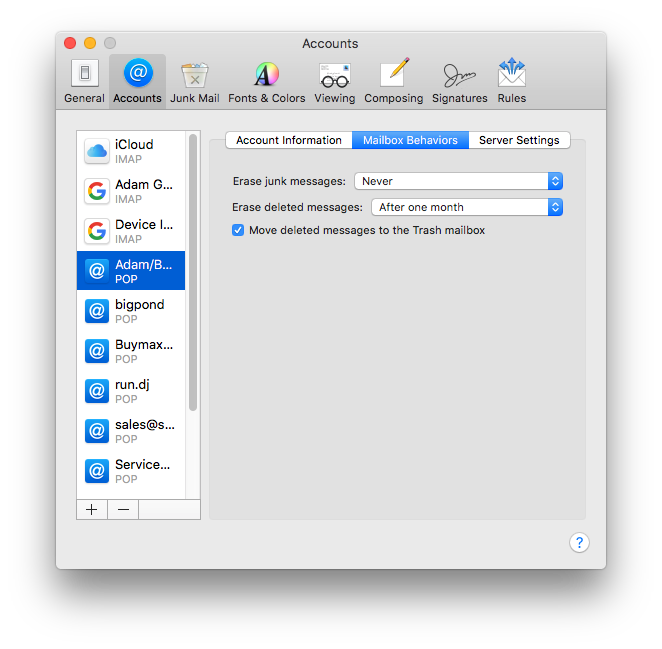 Then, click on the Junk folder to see if you can delete anything from there. Lastly- all of those emails you deleted aren’t gone- they are still in the Trash! Open the Trash folder, then Select All’ then ‘Delete’ to get rid of them. There is one final thing to do! That magic tick will solve your space issues…. *If this tutorial can be improved or you are still having issues, please send us a ticket to the Help Desk.